With the Stellar Phoenix Windows Data Recovery – Professional software, you can regain corrupted, lost or deleted information from your Windows system. It analyses, maintains and restores any information present in your hard disk that is corrupted or may have been deleted. A powerful tool such as this can be a life saver if you ever get into a sticky situation when you delete an important file by mistake or if it ever corrupts due to a virus. 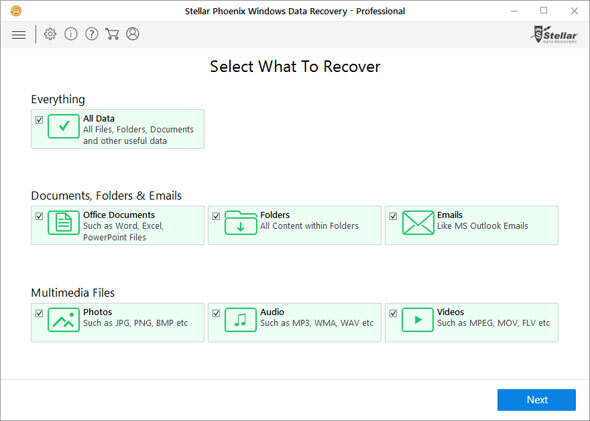 In addition, there are more features that the Stellar Phoenix Windows Data Recovery software includes, and after a thorough evaluation of all it’s features, users can be assured and guaranteed a 99% recovery rate of when recovering data using this application. With a slick and smooth graphical user interface, it is easy to navigate and manoeuvre between all the features and scan options the Stellar Phoenix provides. 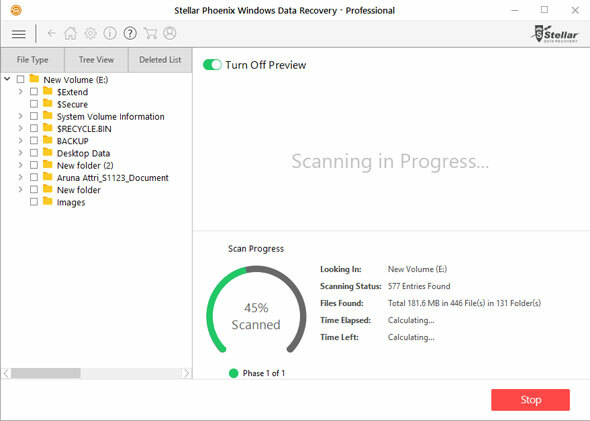 All in all, data recovery software’s have come a long way, and when it comes to recovering important data, the Stellar Phoenix program does what it’s meant to, with an impressive success rate. Furthermore, the Stellar Phoenix Windows Data Recovery – Premium comes in 3 different subscription types. This software offers up to 1 GB data recovery for free for users who want to try out their service. However, when that limit is crossed, users will need to upgrade to a premium version, allowing users to recover unlimited data. The ‘Home’ version of the software comes at a price of $59.99, and the ‘Pro’ version comes at a price of $99.99. Both versions allowing unlimited data recovering. 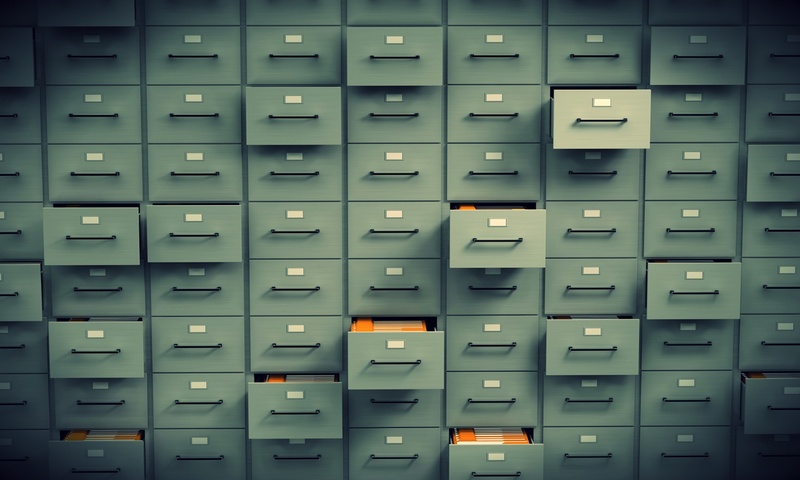 Therefore, it would be a good investment for those who really value their documents, images or files to upgrade to the unlimited premium version of the software.